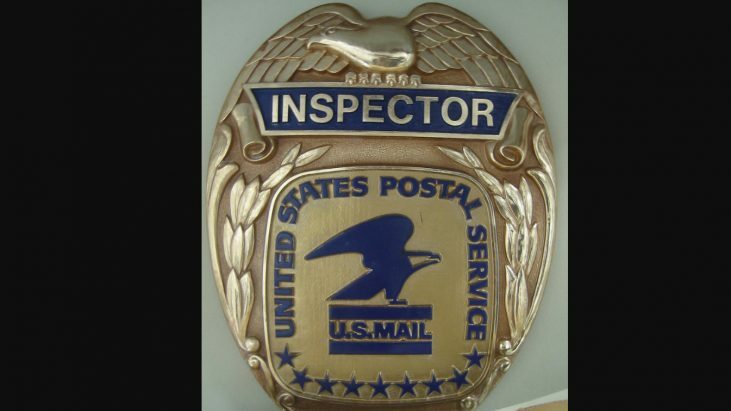 The Inspection Service Manual (ISM) is official policy of the United States Postal Inspection Service. The ISM is maintained in an electronic format. The ISM is available to all Inspection Service personnel. The ISM is a restricted document and is not available for distribution outside of the Postal lnspection Service without the prior written approval of the Inspection Service Chief Counsel. In April of 2015, I requested under the FOIA the entire manual. Sadly, it is quite lengthy, and required costs for review and reproduction, so I amended my request to include just the Table of Contents and References section (which turns out, there is no such section). Below is the released portion.